In this article will be reviewed how to use the class and id selectors in order to declare CSS code to give style for the HTML element. 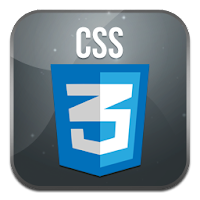 Before reading this article you should understand in advance about the basics of writing CSS code and how to insert CSS in HTML documents, you can first read the previous article about the basics of writing CSS code. 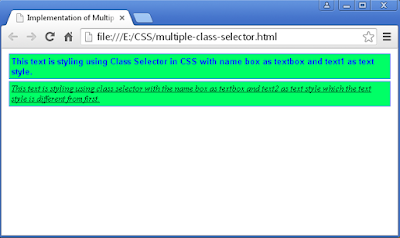 In addition to using the HTML tag as a selector, we can also use the selector that we specify its own name. Selector that we make will be the value of the id or class attributes on the HTML tag, depending on how we determine whether the selector we declare on CSS is a class or id. 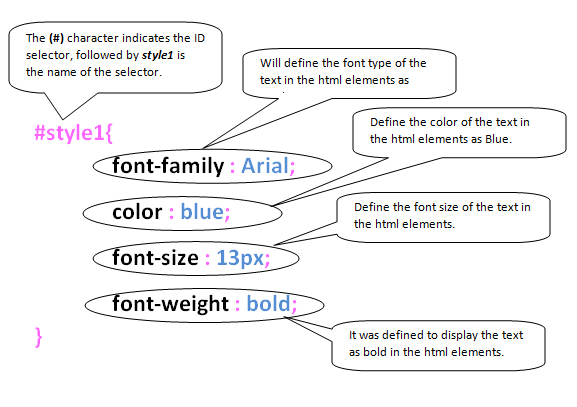 The use of the id and class selector in CSS often we find on a web page, but maybe we don't pay attention to those things because we need to look at the source of a web page. 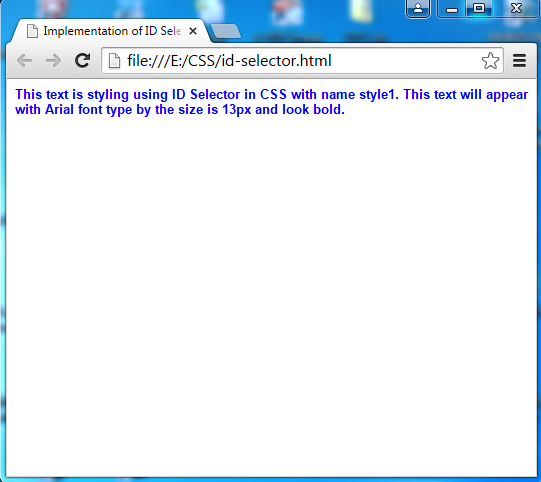 When using the Mozilla Firefox browser, right click on a web page and then select View Page Source to see the HTML code. Below is a simple explanation about the id and class selectors and its instances. 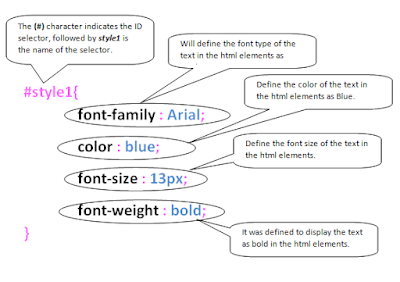 The Id selector is unique, meaning that the name of the selector which was declared as an id can only be used once on a html document or to determine the style of the html element which is the unique section on a web page. 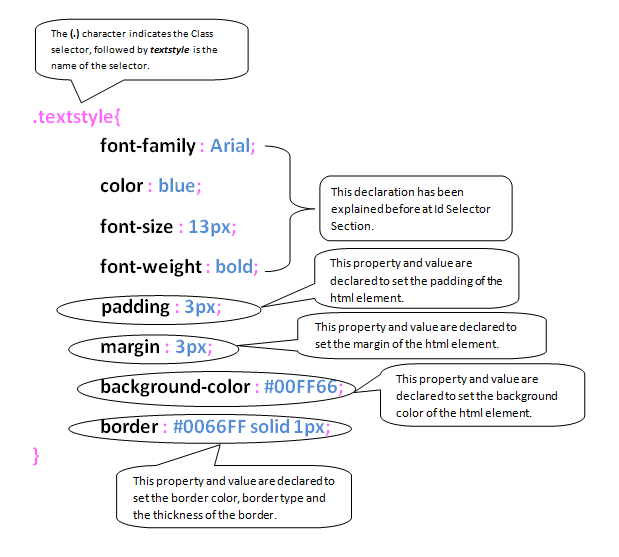 The declaration of ID selector on CSS is preceded by a character (#) followed by the name of the selector. Selector names do not start with numbers but can use the number after the beginning character and may not use special characters, so that safer use characters (a-z) at the beginning of giving name of Id Selector. 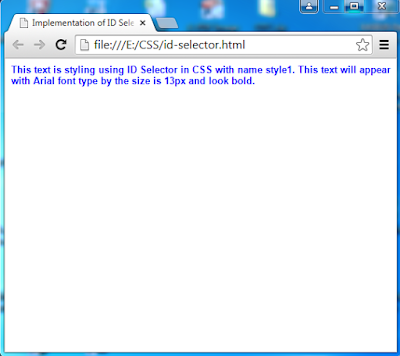 This text is styling using ID Selector in CSS with name style1. This text will appear with Arial font type by the size is 13px and look bold. 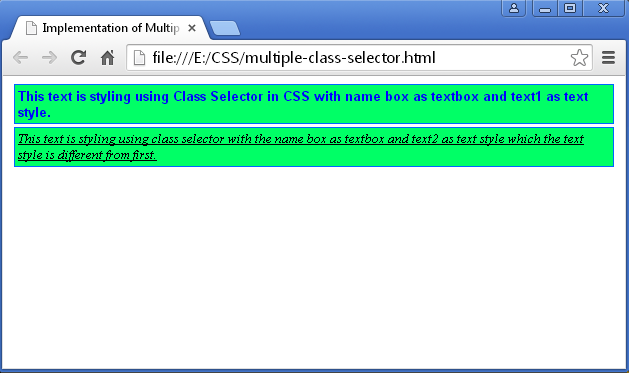 The class selector is declared to specify the style of a group element in html document. Unlike with the Id, class can be called more than once as needed on the implementation of style for html element.In naming class begins with character (.). This text is styling using Class Selector in CSS with name textstyle. 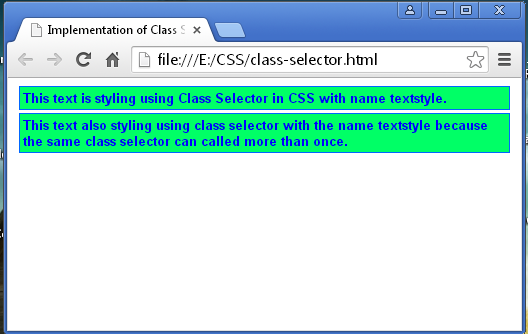 This text also styling using class selector with the name textstyle because the same class selector can called more than once.